No pictures found for plate number 887YJK in Kentucky, United States. click here to add a picture. No videos found for plate number 887YJK in Kentucky, United States. click here to add a video. 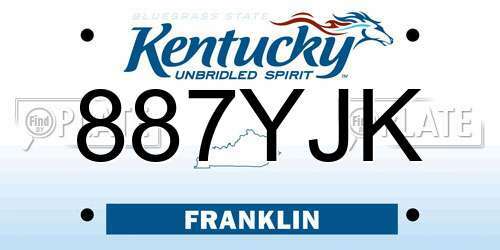 No owners found for plate number 887YJK in Kentucky, United States. click here to add an owner.  No related websites found for plate number 887YJK in Kentucky, United States. click here to add a related website. The driver with the license plate 887 YJK is a terrible driver. We were at Walmart and some guy was going to his car to leave. He motioned for us to stop looking for a place to park because we could have his. It was at the front of Walmart. Well, soon as the guy backed out, the car 887 YJK went totally around us and pulled into that space. They are the most evil human beings I'd seen in a while (Walmart shoppers are zombies too). Well, we ended up parking at the back of the parking lot because those morons. I've had spine surgery and am disabled, and I needed that parking spot. When we went by him to park at the end, I looked back and he was smiling a huge wicked grin. KENTUCKY drivers - I have no idea how they get their licenses because not a one of them knows how to drive. Especially on the weekends. By the way, this car is from Madison, Kentucky. One more thing, when they cut us off to get that spot, we had to go up on this little island where the row numbers were, and that alone could have messed up our car. We're not like these other people, who are able to get a new car every year. We have had ours for well over 10 years. Where do they get the money? 887 YJK is a black vehicle.